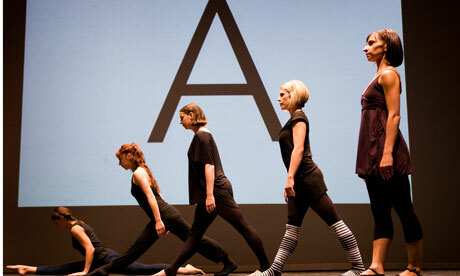 Martin Creed's ballet work no. 1020 was probably my highlight of the Edinburgh Fringe this year. I enjoy experiencing the combination of live music and visuals. His exhibition at the Fruitmarket at the same time was highly amusing. All other elevators are inadequate in comparison.